Bonjour Scrap ! : I'm on the Peek-a-boo Designs DT ! I was waiting to tell you this since few weeks now, but have to wait for the DT reveal... 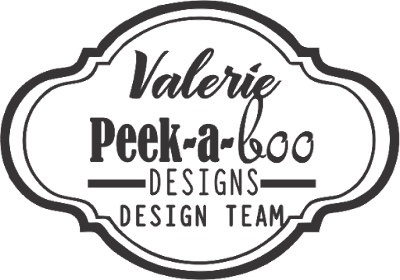 I'm the Peek-a-Boo Designs team, along with a bunch of talented ladies ! So hop to the PAB blog to see who's with me on the team, and if you don't know this brand, take a tour in the Peek-a-Boo Designs store, they have dies, stamps, stencils, cardstocks, enamels... so many goodies... I will have an unboxing video soon ! I will show you my first project for this team, until then, have a great day and be creative !